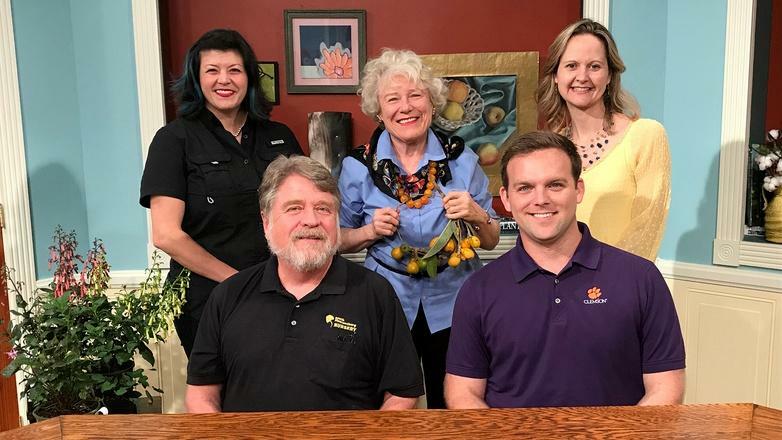 The award-winning Making It Grow is a live call-in program produced by SCETV and Clemson University. 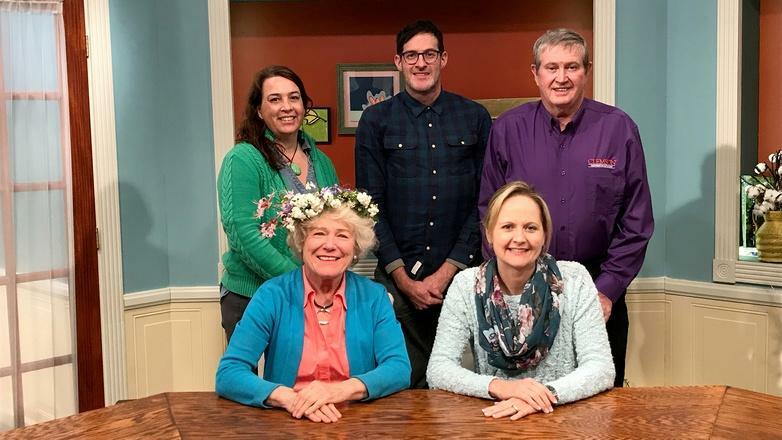 Hosted by Amanda McNulty, the crew includes Clemson Extension Resource Agent Terasa Lott, other featured Clemson Extension Agents, guests and Dr. John Nelson from the USC Herbarium. 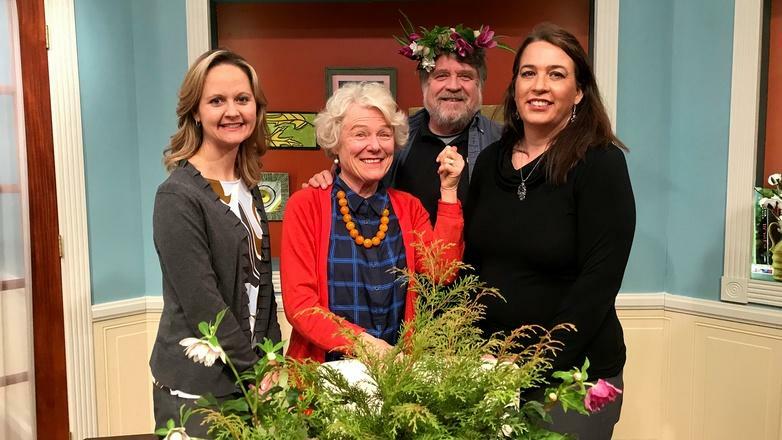 Education Coordinator from Old Santee Canal Park, Kristin Threet, joins us at Making It Grow and shows us some of her favorite South Carolina native plants. For those in the Florence area, here is an opportunity to get a free redbud tree for your yard. The Sumter Farmers Market is open from April 5 to November 22 from 1pm to 6pm on the campus of University of South Carolina Sumter! 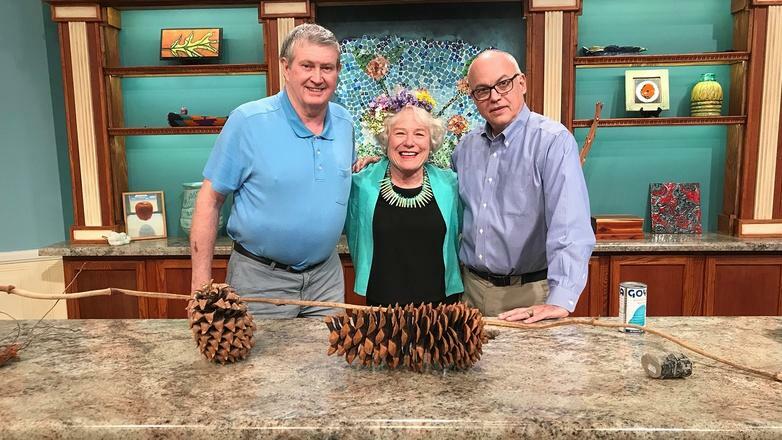 Join us for Making It Grow April 23 at 7pm on South Carolina ETV as we highlight native plants and a trip to a Farmers Market. 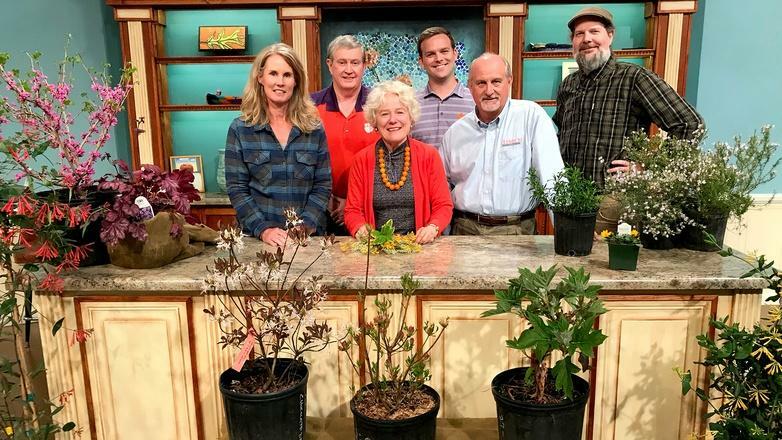 Clemson Extension Agent and Host Amanda McNulty will be joined on the panel to answer gardening questions by Clemson Agents Jackie Jordan and Tony Melton. 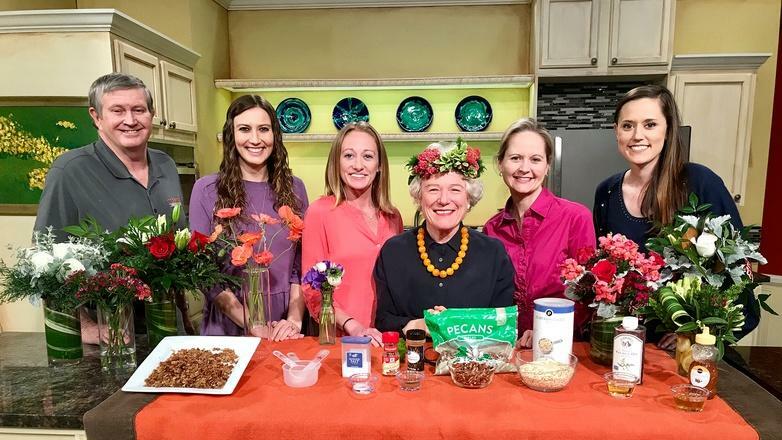 Clemson Agent Terasa Lott will host the Chat Room and will also provide some gardening information including useful water quality tips. 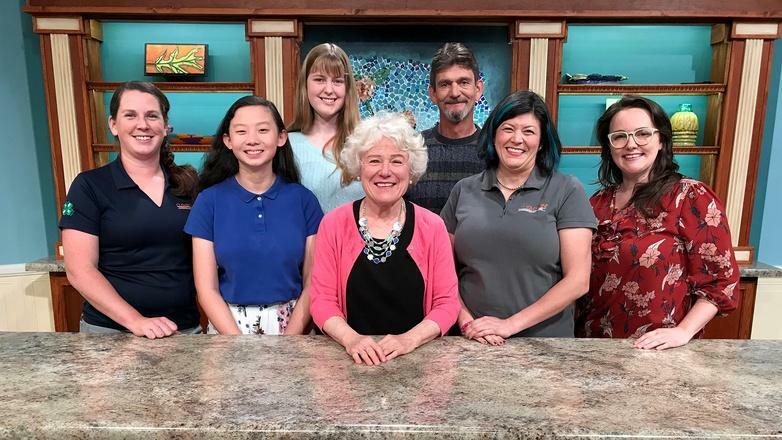 Our special guest on the show will be Education Coordinator Kristin Threet from Old Santee Canal Park who will show a variety of native plant and will also talk about their upcoming Native Plant Festival. 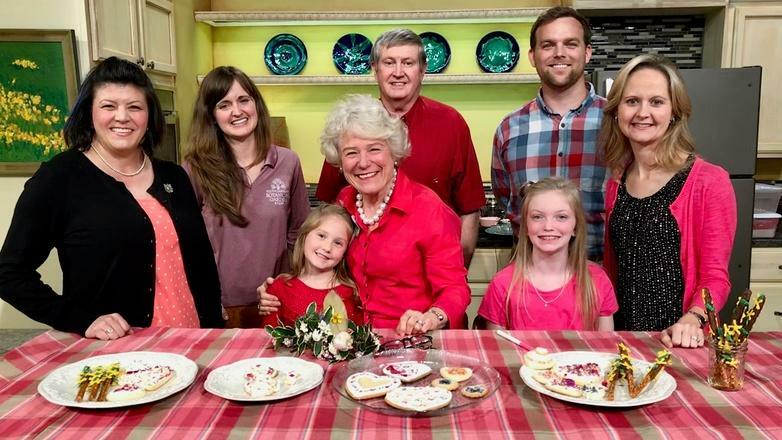 For our featured segment, we visit the Sumter Farmers Market to take a look at the produce and crafts being offered. This farmers market will run on Fridays up until Thanksgiving. All this and more on the next “Making It Grow”. A great video showing how to do a soil test! It's iris time at Crooked Trail Farm! Salvia lyrata, lyre leaf sage or cancer weed, a widely spread native from upper eastern us across to Texas. Good root system so does well I’m moist or dry spaces. Leaves supposedly resemble a lyre hence that common name. Although modern analysis shows no cancer fighting compounds was used for that purpose in past. Often growing in large swaths on roadsides. Tubular flowers visited frequently by hummingbirds and butterflies. Not a weed in my book but a happy addition to a lawn or garden spot. Making It Grow ready to go.